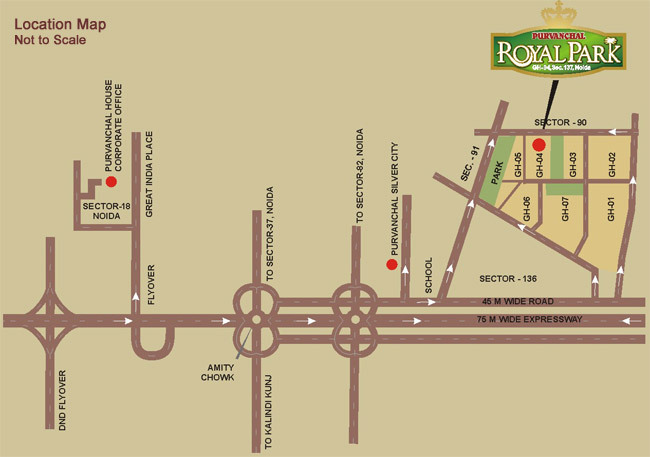 Purvanchal Royal Park is one of the most affordable housing projects located at sector-137, Noida Expressway. 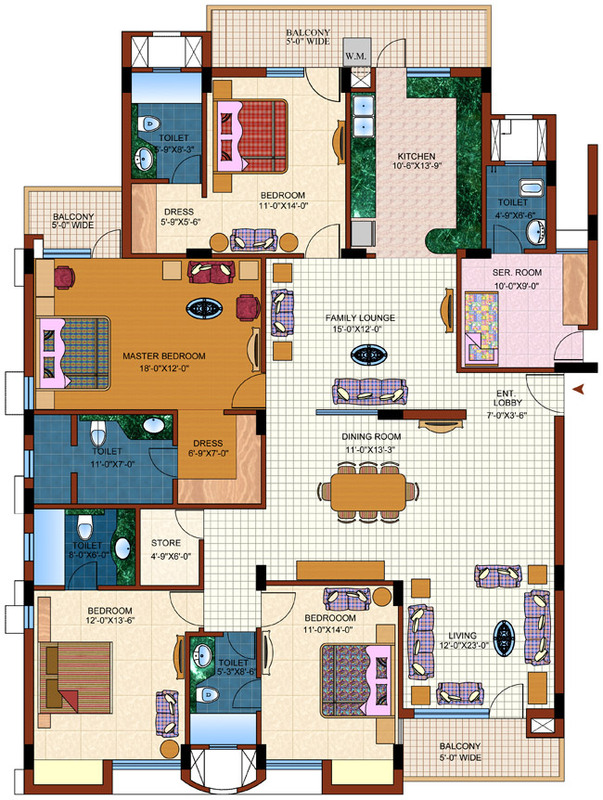 This magnificent project encompasses luxury apartments in 3BHK, 4BHK and 5BHK ranges. Being a ready to move project, company offers villas on resale offer, which will benefit buyers to get luxury apartments under the budget. 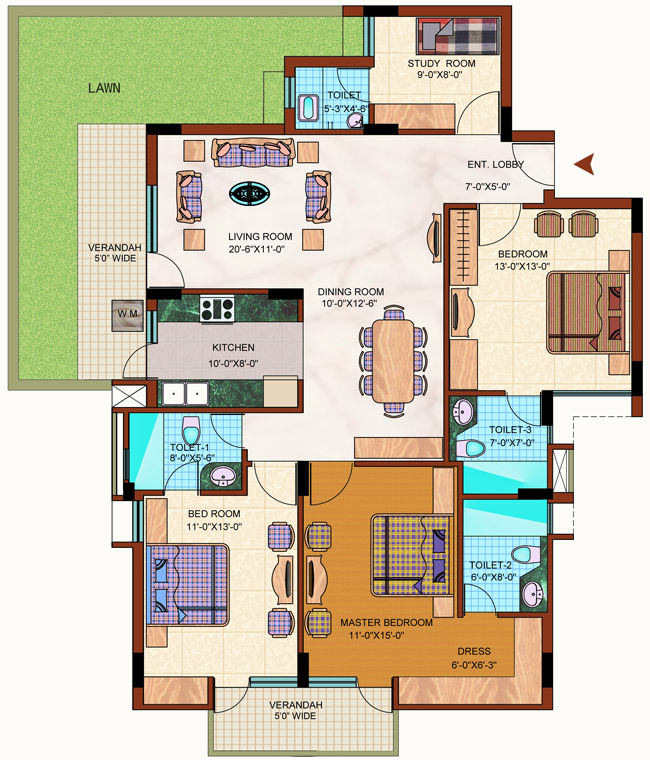 Besides, the apartments have been built superbly and possess ultra modern design and elegant interior as well. 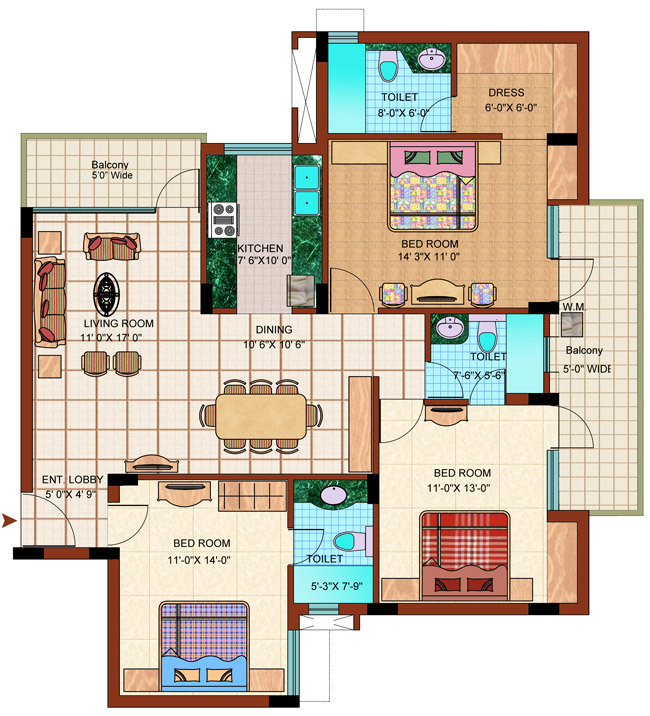 Moreover, the giant has been built building precisely and made it vastu compliant and robust to cope with earthquake. 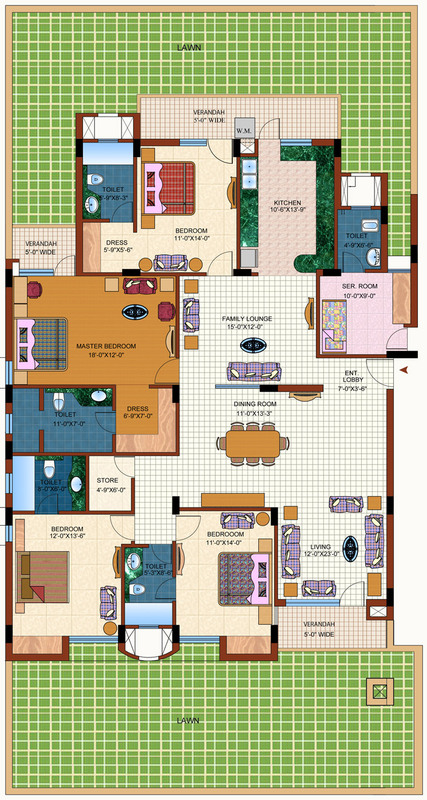 Furthermore, the company has been provided all necessary housing facilities in each apartment such as spacious bedroom, hall, kitchen, bathroom, balcony, doors, windows, and much more. Apart from that, the project site has 80% open area that is blessed with nature and is free from pollution as well. The whole project is spread over the area up to 13 acres, which includes huge space for parking, security, play ground, garden, and other sports amenities as well. Purvanchal Royal Park is a premium residential project, which includes the top-class amenities such as 18 towers, 20 floors, and 1140 units to sell. 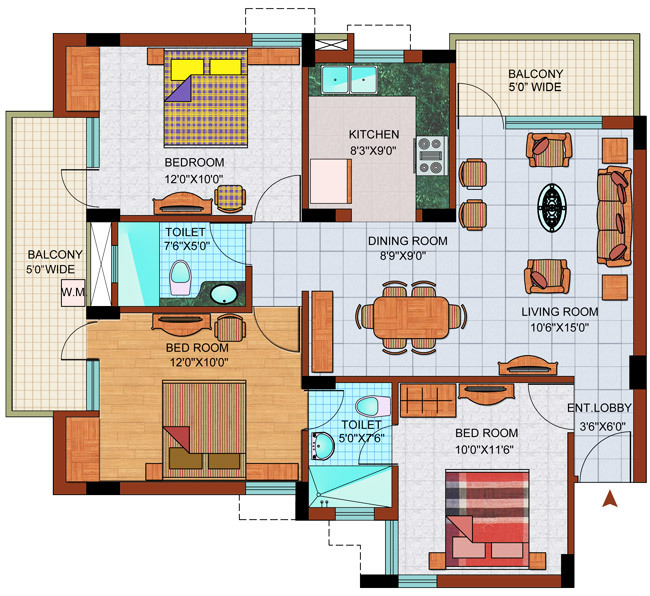 Each apartment has been designed elegantly and possess modern outlook as well. The whole building has enough space between flooring system, which gives a wide balcony and lobby to move freely. Besides, the company has been provided high speed elevators, and easy going stairs to move in the building from bottom to top. 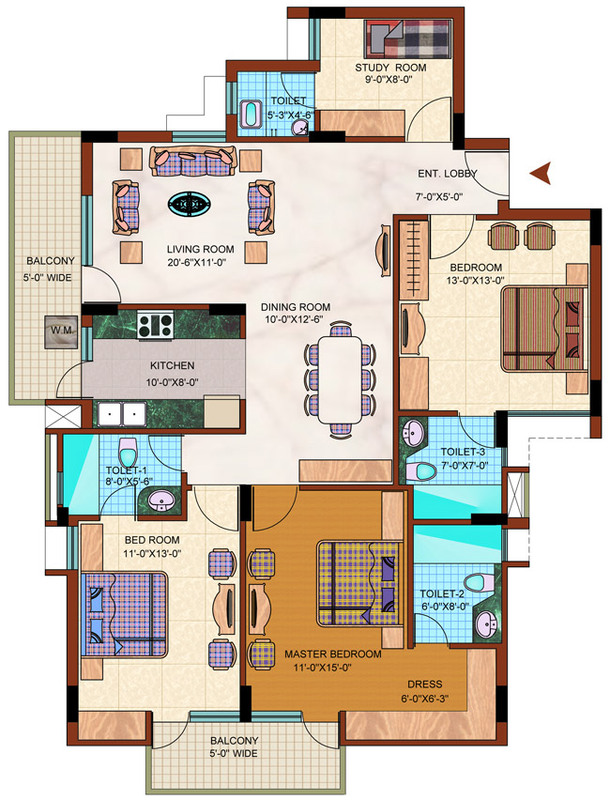 The company has been offered some attractive amenities in Purvanchal Royal Park project such as parking, gym, jogging track, tennis court, kids’ play ground, swimming pool, squash court, power backup, piped gas, and so on. Besides, one will also find good security features in this project like surveillance, CCTV camera, video door security, and trained security guards. Hence, this project has many outstanding features and security arrangements, which assure families to live life happily without any fear. 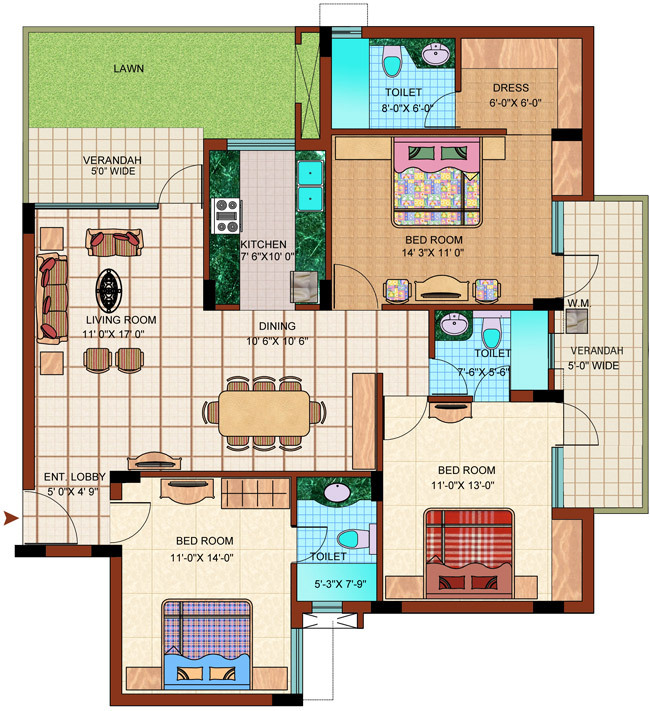 Purvanchal Royal Park is located at a developing area of sector-137 Noida, which is easy to approach via NH-24, Yamuna Expressway, Noida-Greater Expressway, etc. 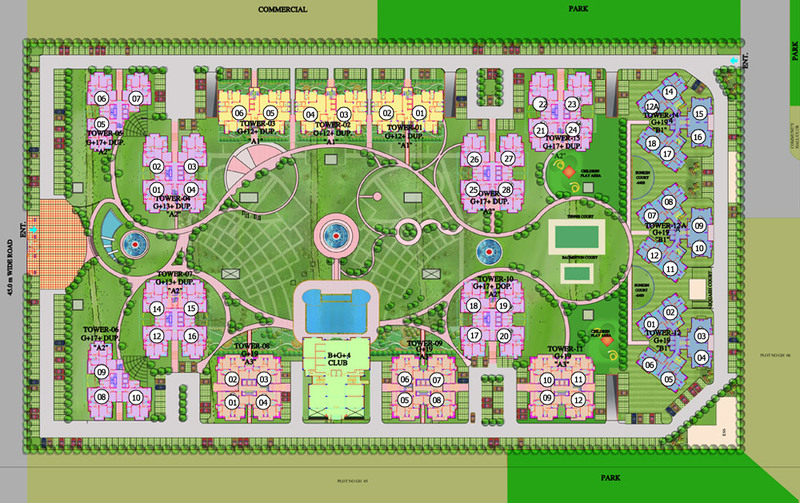 Besides, the project location gives proximity with shopping mall, metro station, school, hospital, college, bus stand, etc. Hence, this project gives convenience to reach the site and connects well with Delhi, Ghaziabad, Faridabad, rest parts of Greater Noida as well. So, it will be a wise deal for one to book apartments in the project under resale offer and buy a high class property at reasonable price.